Things have been very active on the press front, with the news that our feature story was just recently picked up by Los Angeles-based press portal Stargaze Media! This is most likely due to recent chart activity on two major L.A. radio stations. A band can’t hit #1 on the charts of both KMIX and Power XR Radio without the press taking notice! 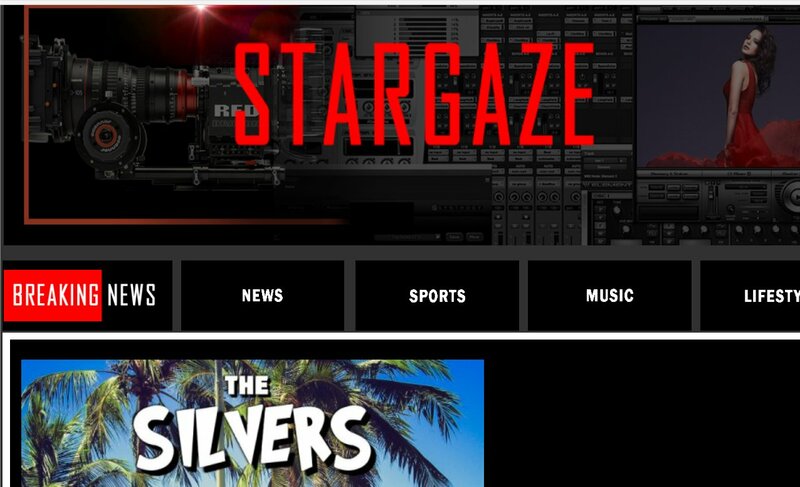 Stargaze Media provides the latest in Los Angeles news, sports, music and entertainment and reaches a significant metropolitan audience. ‹ Silvers Surf City Episode 3 “Because You’re Different” Is Now Online! Tags: Drew Youngs, Glenn Stone, Mick Orton, The Silvers, Tom Kelley, Who Do You Think You Are?